Mark S. Kamlet is University Professor of Economics and Public Policy and Provost Emeritus at Carnegie Mellon, with joint appointments in the Department of Social and Decision Sciences in the Dietrich College of Humanities and Social Sciences, and the H. John Heinz III College. He joined Carnegie Mellon as a faculty member in 1976. From 1990 to 1993 he served as department head of Social and Decision Sciences. 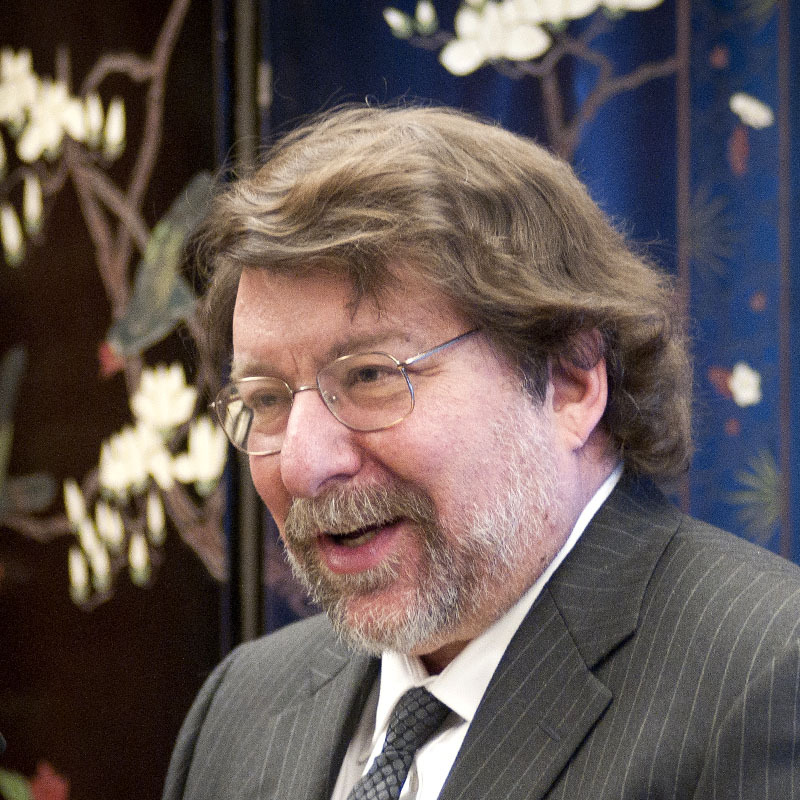 From 1993 to 2000 he served as dean of the Heinz College (School of Information Systems; School of Public Policy and Management). From 2000 to 2014, Kamlet served as provost (chief academic officer) and executive vice president. In this role, he oversaw the research and educational activities of campus, as well as space, facilities, and computing infrastructures. He was especially engaged in the university’s technology commercialization activities, the growing internationalization of the university’s footprint, and the role of technology in education. He serves on the boards of various for-profit and not-for-profit organizations, and has served on the board of five start-ups in the technology-enhanced learning space. Kamlet has served on study panels of the National Academy of Science, the National Institutes for Health, and the National Academy of Medicine He is an elected fellow of the American Association for the Advancement of Science. Kamlet earned his bachelor’s degree in mathematics from Stanford. He has a master’s in mathematical statistics, a masters in economics, and Ph.D. in economics from the University of California at Berkeley.